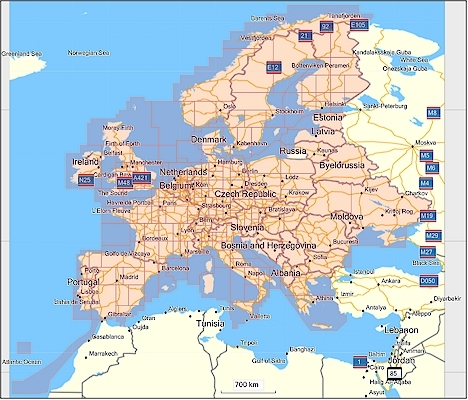 The map of Europe is available in three versions: all of Europe on DVD, all of Europe on memory card and all of Germany, Austria and Switzerland plus northern Italy and adjacent France on memory card (Alps & DACH). 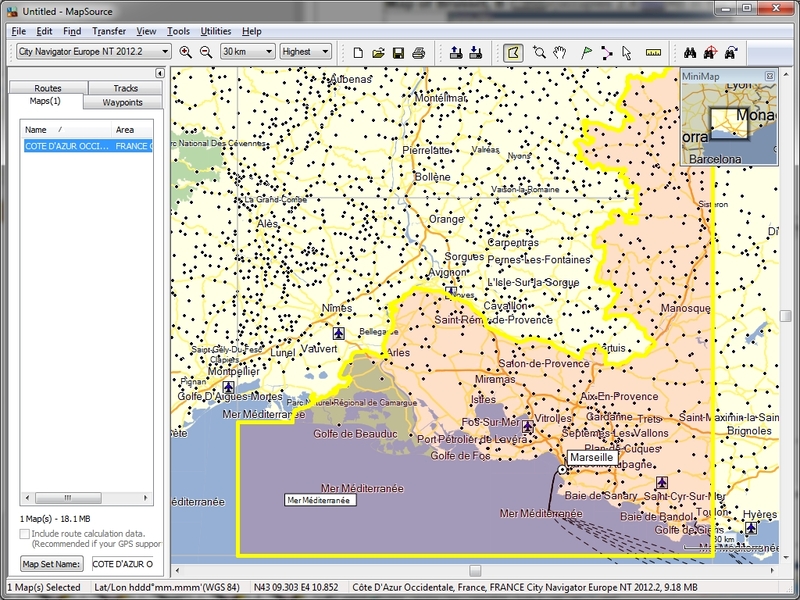 The images below show the coverage. 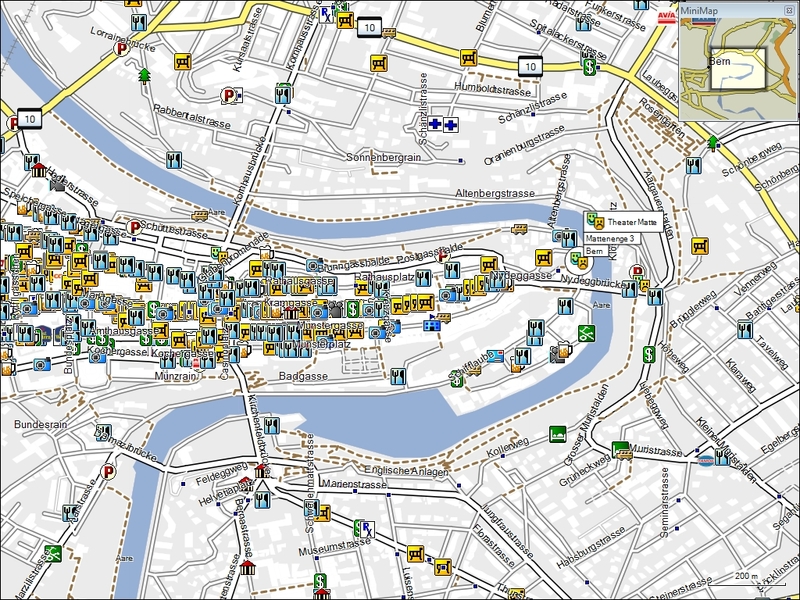 Significant increase of the level of details: If there is a built-in map, then the map of Europe will overlay the built-in map. Outside Europe, the built-in map is still available. 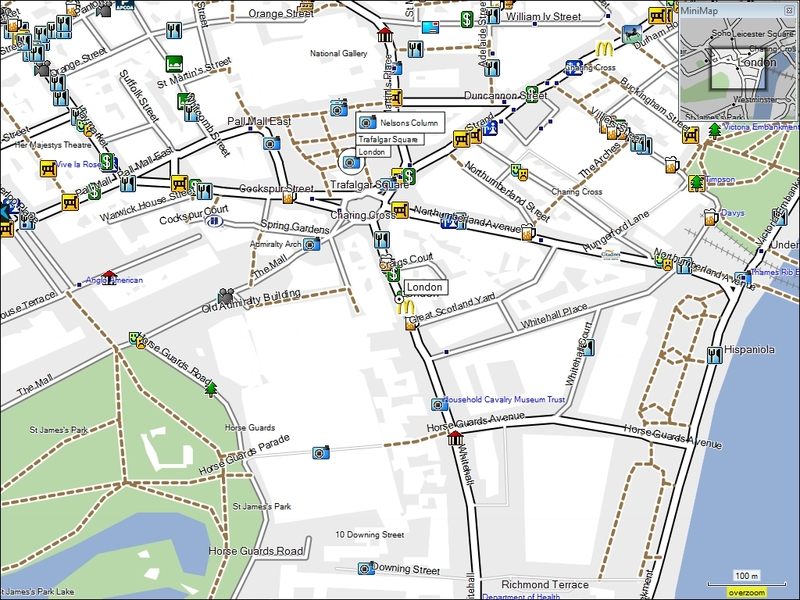 Most GPS devices support enabling and disabling maps, so you can easily switch between different maps. 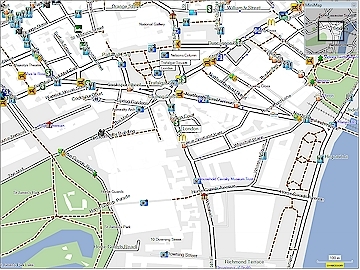 If your GPS device supports profiles, then you can bind different maps to different profiles. 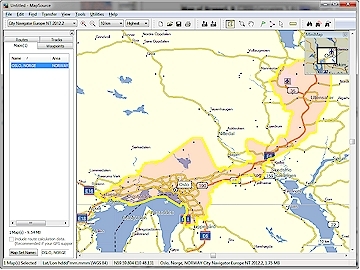 Map areas: The map is divided into 372 areas and requires a total of 2.22 GB memory on a GPS, but a single area requires only 17.3 MB or less (as of 2012). 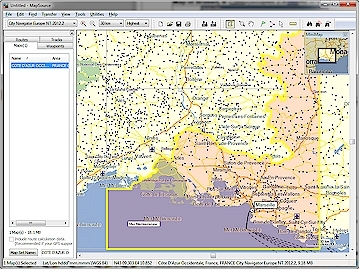 Depending on the amount of memory available in the GPS device, one or more areas can be transferred to any GARMIN GPS device that supports maps (DVD). 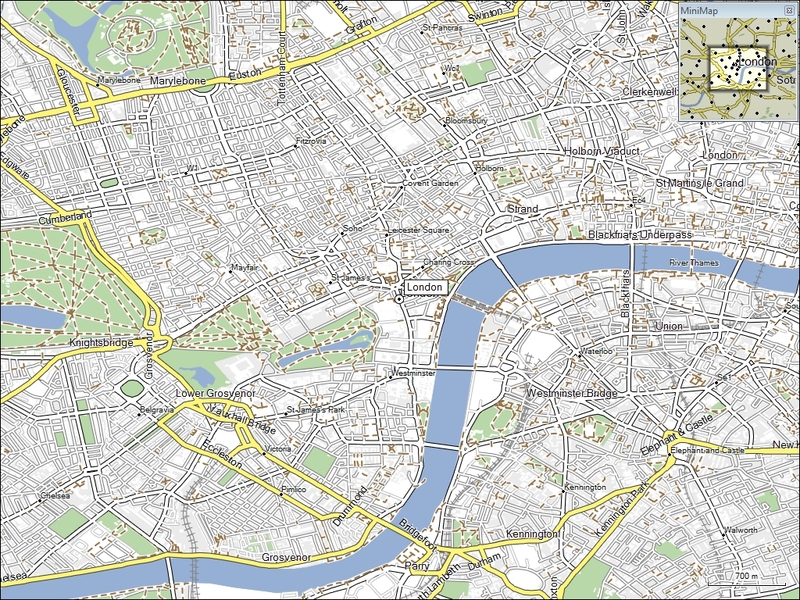 If you buy a µSD/SD memory card, then the complete map is available on the GPS instantly. Packaging: One DVD including customer code to receive free unlock code or one µSD memory card with µSD-to-SD adapter. Does not include a cable for data exchange, if you need such a connection cable, see our selection of options. 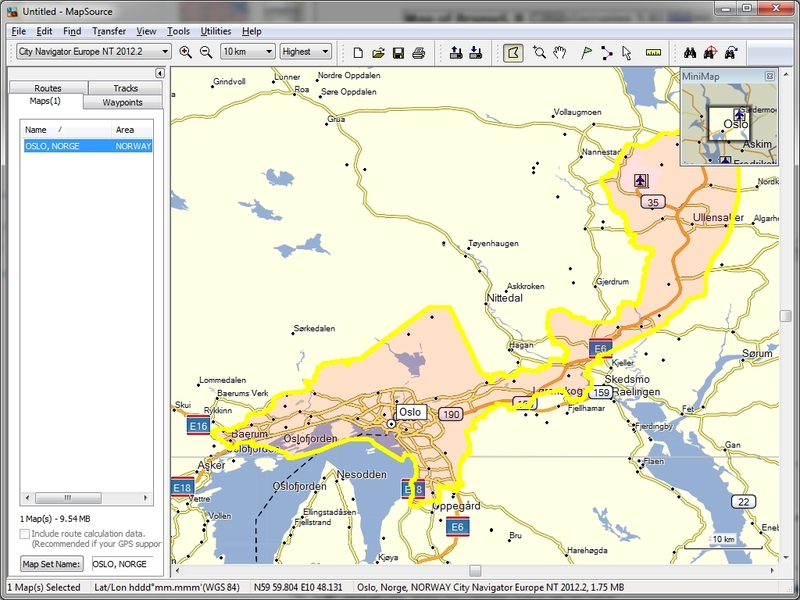 Note: City Navigator Europe is available on two different media: DVD and µSD/SD memory card. What are the differences ? 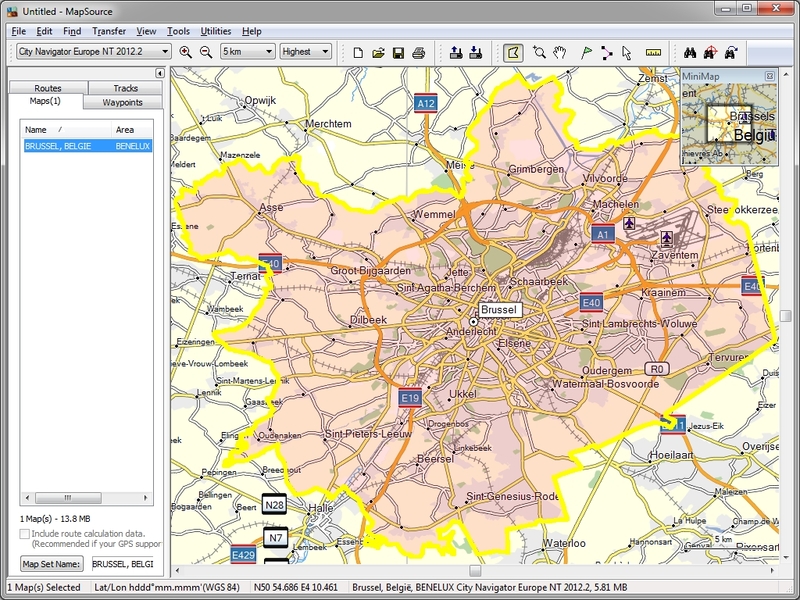 Beginning with version 2010, GARMIN provides now four map updates per year for City Navigator Europe NT. You may either buy a one time update on DVD - called "nüMaps Lifetime" - or a perpetual subscription - called "nüMaps Onetime". The later allows you to download each update through your personal MyGarmin account over the Internet to update the maps on your computer as well as on your GPS device. The subscription is valid as long as you own the same unit - and as long as GARMIN provides this service. 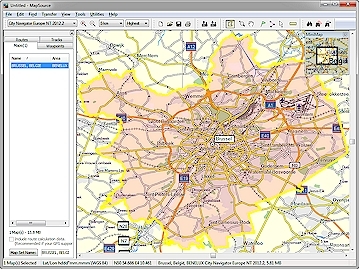 Prerequisites are a supported GPS device with pre-installed City Navigator Europe NT, a Windows or MAC computer with Internet access and a connection cable for your GPS device. There are no updates available for maps on µSD/SD memory cards. 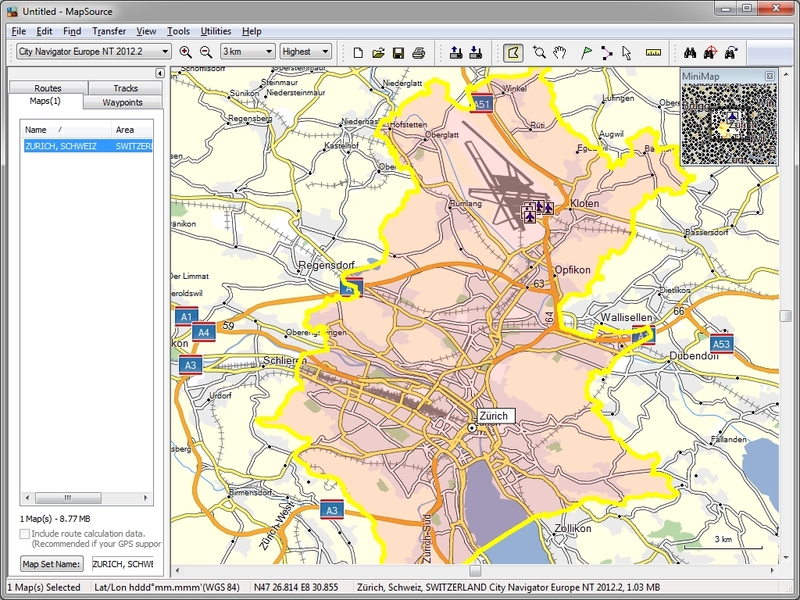 Important: For a successful update, you must own a previous version of City Navigator Europe. The images below show single areas (called "maps") of the map of Europe. 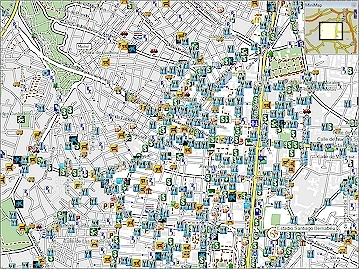 Depending on the available amount of memory, one or more maps can be transfered to a GPS. Click on the images for an enlargement. 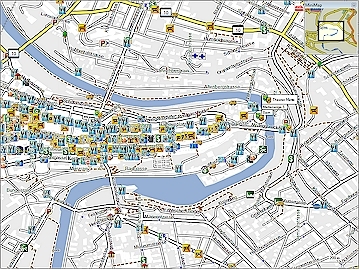 The images below show maps of the centers of various european capitals with the highest possible level of details. 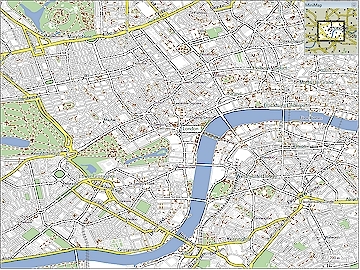 Click on the images for an enlargement.